Kuala Lumpur is surrounded by nature. The nature is still protected until today and hopefully it stays that way forever. There are many nature trails located within Kuala Lumpur area. 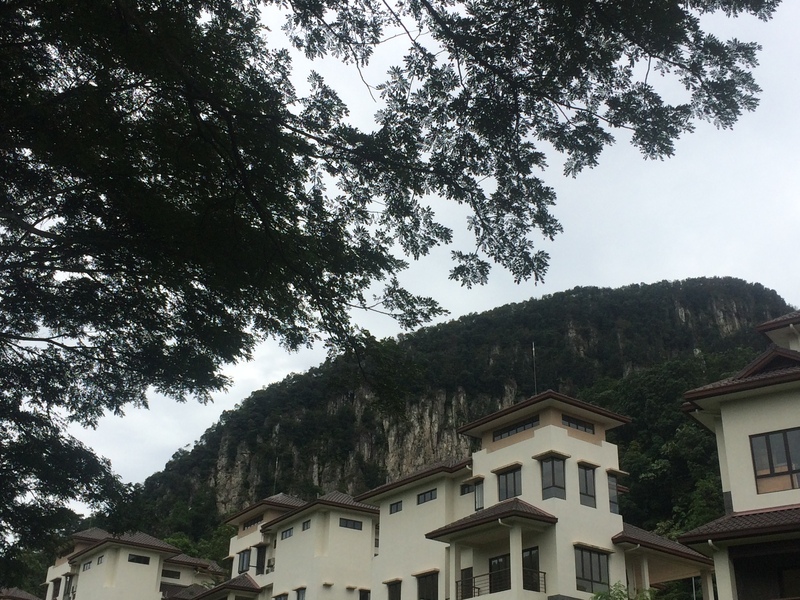 One of the most popular ones is Tabur Hills. The ridge formed by quartz dike. Enough with nerdy stuff. So, how to go to Tabur West and Tabur East? If you are coming from KLCC with LRT (train), stop at Gombak Station (the last station of Kelana Jaya Line). From there you could take taxi and I am pretty sure the drivers know where to go. But if you are driving, you have to make sure that you enter the correct junction. From MRR2, there are two exits you can take. The map will always direct you to Tabur West. So, you do not have to worry about Tabur West. 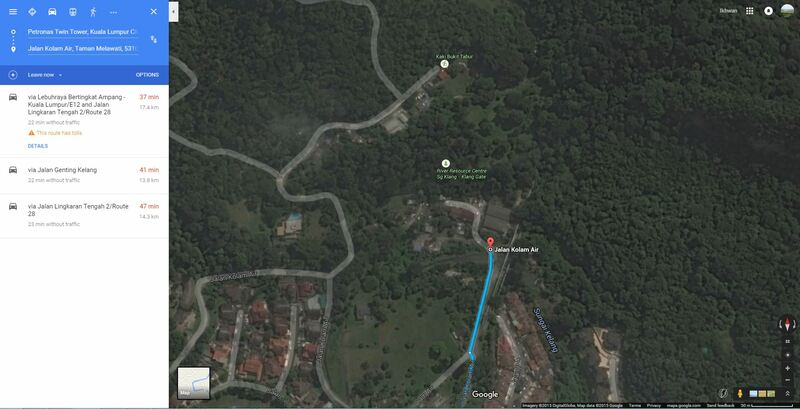 However, for Tabur East, the starting point is not captured by Google Map. You have to find a narrow road next to pipelines. The tag mark shows where the junction to the trail starts. Next to the blue line (street) are the pipelines. To make things easier, here are the coordinates to both locations. For safety reason : Climbing at Bukit Tabur is now only allowed on Saturdays and Sundays between the hours of 7am to 5pm. Climbers must register with the Selangor State Forestry Department employee stationed at the start of the trail and pay a fee of RM5 per person. District Forest Officer : Call +6039075 2885. You could go against the rules set by authority but it will be your sole responsibility because hiking at both Tabur is dangerous.